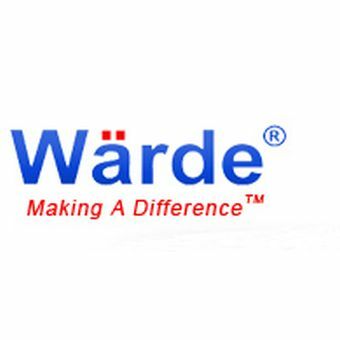 Warde Tec (Taiwan) Co., LTD. is the first service location in Asia since it was founded in Taiwan. Major business items are design, manufacture and marketing of semiconductors, optoelectronics, solar industry production equipment and spare parts. Because business size is increasing, and personnel, machines and tools are also increasing, with the maturity of technical cultivation, we stationed in a large factory of 18000 square feet in Jubei City, Hsinchu County. We are specialized in design and manufacture of semiconductor, optoelectronic and solar industry production equipment and spare parts. Combing our abundant experience of design and manufacture with properties of raw material, Warde Tec has become a bridge between technology industry and traditional industry. We fully make use of the advantage of Taiwan’s traditional processing in technology industry and enhance the capability of self-manufacture of Taiwan’s technology industry equipments.